I may look like I eat a little but when my mood strikes, I can eat servings good for three meals in one seating. I was thankful on one special day last year that I was on eating mood when Marquee Mall in Pampanga invited us for a whole day of feasting. 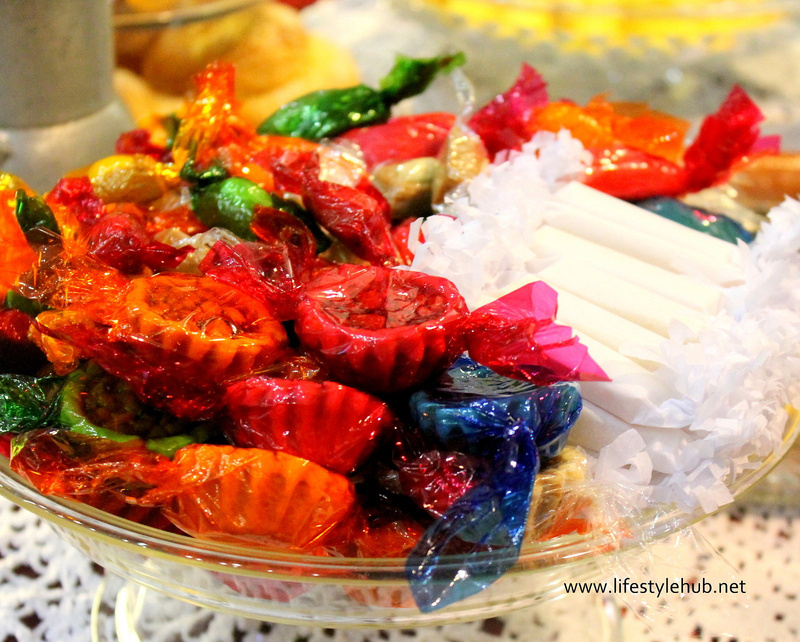 Our task is to experience the delectable dishes and desserts the most marvelous mall of the north can offer. It wasn't a slow start. We were guided immediately to try TGIF's amazing Jack Daniel's Ribs. We arrived Pampanga at around 10AM so I was not sure if my tummy is ready for something real solid. Cutting the long story short, I devoured on it. From TGIF, we found ourselves in Red Kimono, feasting over their Crispy Prawn and Dilis Maki. Sending our tummies through the level of fullness afterwards is one big platter of everything grilled: shrimp, chicken, eggplant, and liempo at Seafood Island. Those were just the first three of the 14 food stalls we are set to visit. We tried to relax a little bit at the cozy ambiance of Italiannis only to go big time once again in Shakey's, Savory and Giligan's. Not having so much energy to eat, not to mention I felt like there are no longer spaces in my body to accept food, we went for a take out in Auntie Anne's. While waiting for our coaster to bring us back to Manila, FIC (Fruits in Ice Cream) provided us sweet company. And as we thought we are set for a nice nap in the coaster on our way home, our need for cleansing and fiber was taken care of the delicious milk tea from Dakasi. Mouthwatering, I know that's what you imagined but more than getting ourselves full over the best dining venues, there's a more relevant and deeper mission why Ayala invited bloggers to Marquee Mall. Those awesome restaurants and food stalls I mentioned can all be found in Ayala Malls in Manila but why the need to drive to the North. Hoping to wow every foodie not only by bringing what's in Manila to Pampanga but Marquee Mall wants to celebrate the gastronomic greatness of the Kapampangan cuisine. 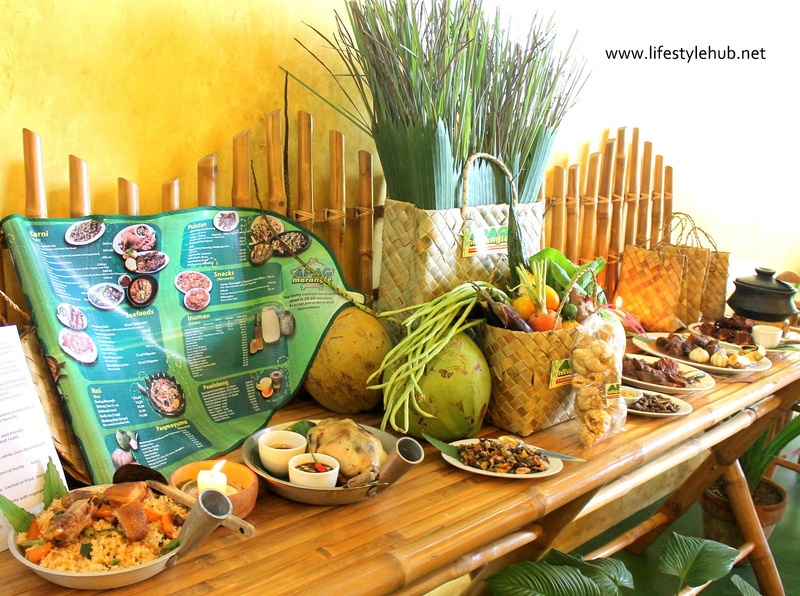 A tourist will sure visit Marquee in search of nice pasalubongs to bring to their families and friends when they get home and Ayala Land offers the complete list of Pampanga's best. 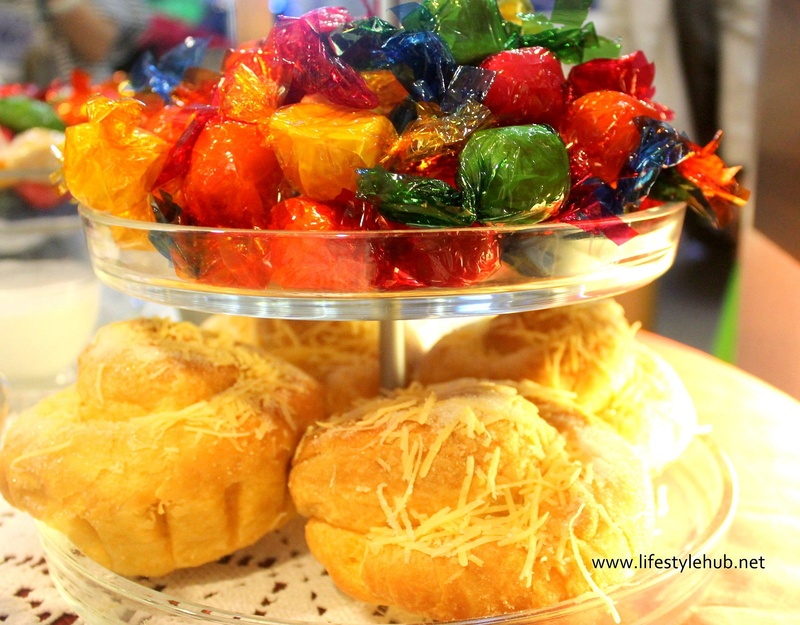 From halo-halo to butterscotch, moche-moche, puto cheese, sapin-sapin and cheese pastillas, Marquee houses them all. 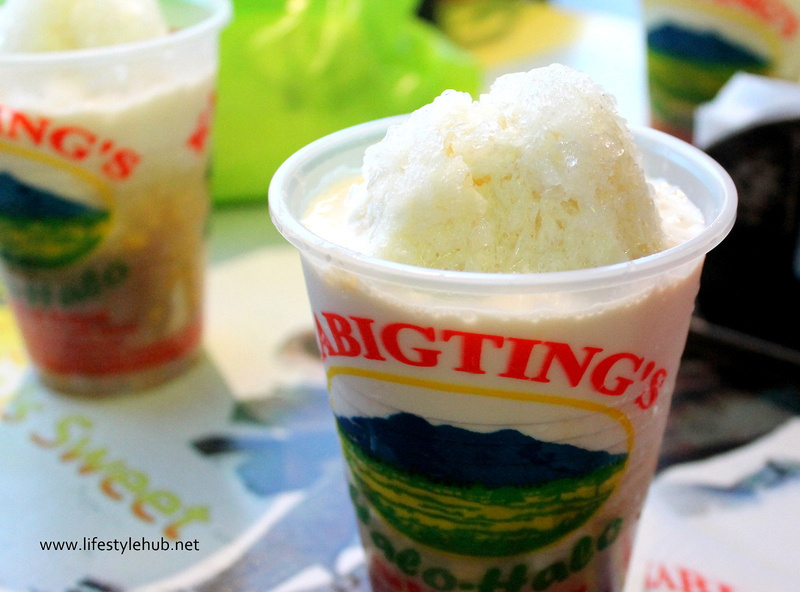 Our first dosage of Pampanga flavor was at Kabigting Halo-Halo. 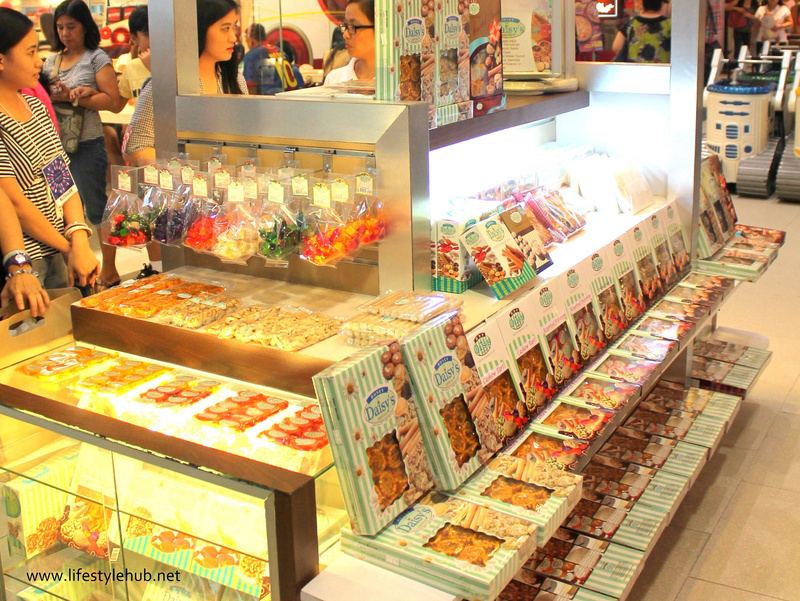 Their food shop is located at the ground floor of Marquee, and strategically located near the mall's park. Their creamy halo-halo provided us a well-deserved sweet stopover from our busy food trip itinerary. 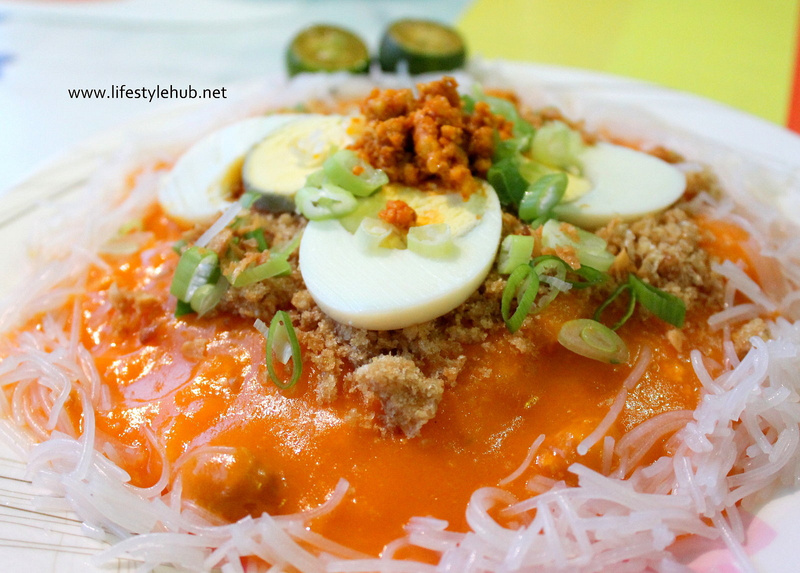 Their palabok is also a must-try. 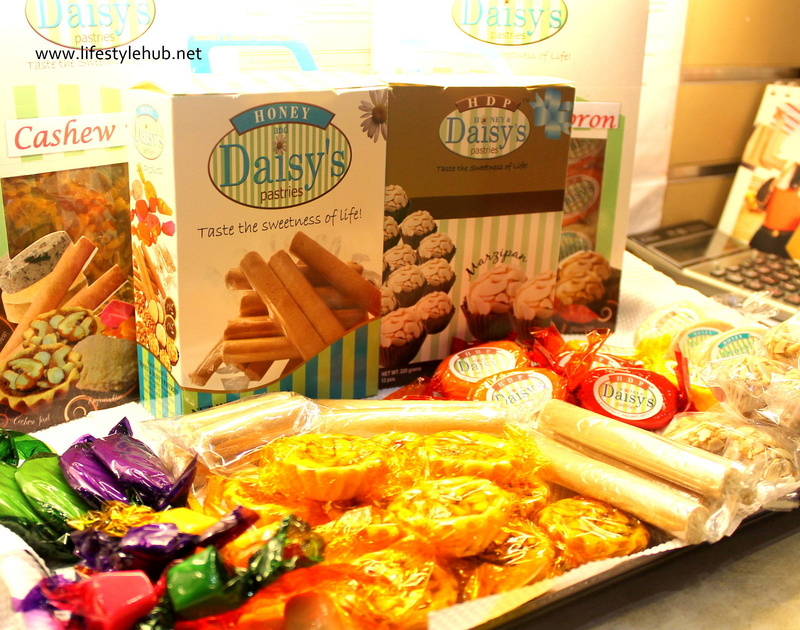 We also took home goodies from Honey and Daisy's Pastries including perhaps, the countrys best-tasting tarts, polvoron, butterscotch, and yema (caramel candy) bars. Carreon's Sweets and Pastries completed our pasalubongs with the heavenly pastillas, ensaymadas, and cheese bars they packed for us. 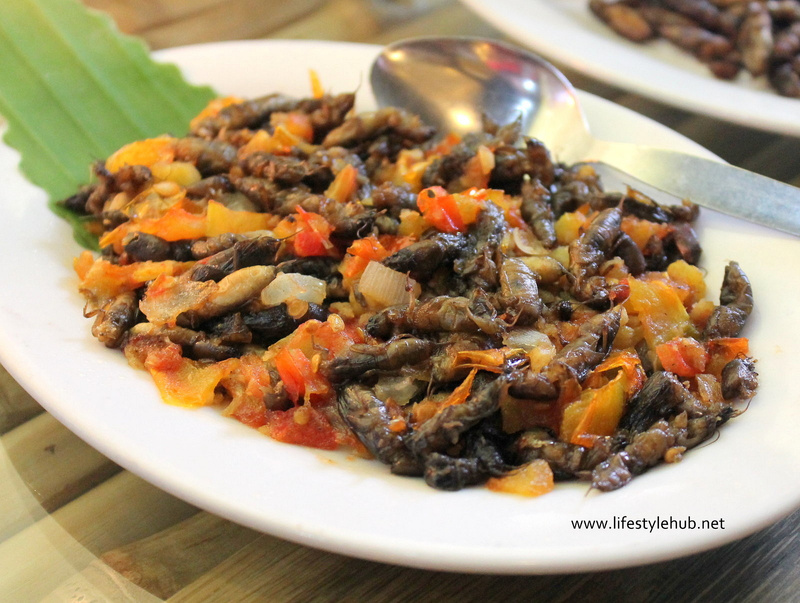 For those looking to experience the exotic side of Kapampangan cuisine, Apag Marangle can be you venue for a delicious adventure. In here, you can order the Betute, deep fried farm frog stuffed with minced pork and the Camaru, or crickets cooked adobo style. 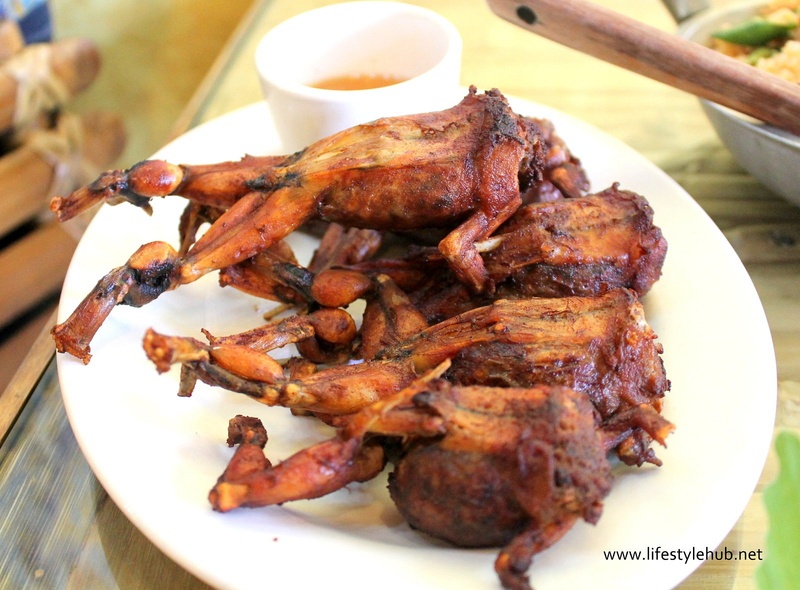 If you're not into exotic food, don't leave Pampanga without getting a taste of the Pepalukluk na Manok, chicken wrapped in banana leaves, dry steamed over a bed of salt and the Inihaw na Hito, grilled catfish served with unripe tamarind juice and shrimp paste as condiments. Even though this happened 12 months back, this food trip remains to be the best I've experienced. I found the joy not only in tasting the finest food but in knowing that the Kapampangan cuisine has found a home in Marquee Mall. 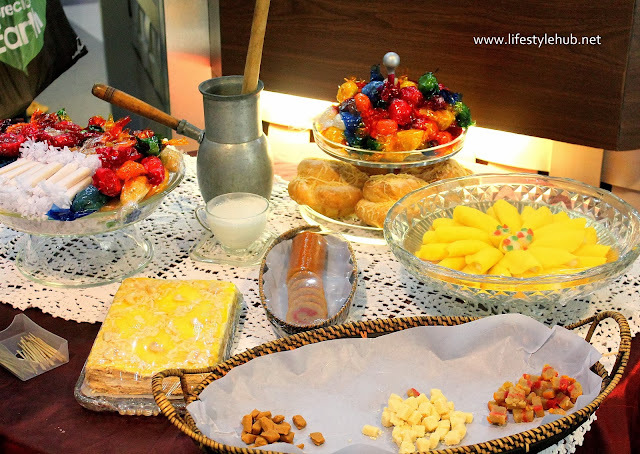 Fostering local food business is something Ayala Land can pass on to the generations ahead. What about you? What are your Ayala Land stories? Share your stories which you think best represent Ayala Land's 25th Anniversary theme "Generations Ahead". Your personal experiences in any Ayala Land property; residential facilities, malls, hotels, and resorts can also be told. Submit it at www.25stories.com.ph or click (here) and get the chance to win a trip to El Nido Resorts.